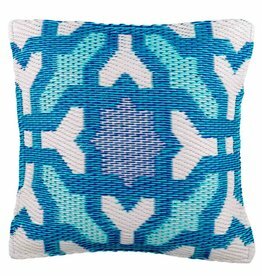 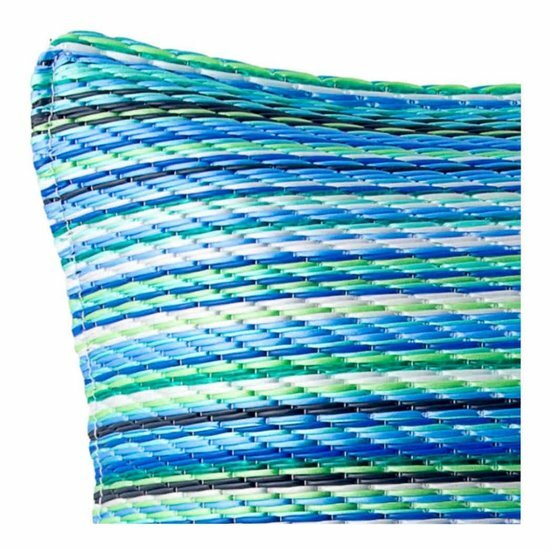 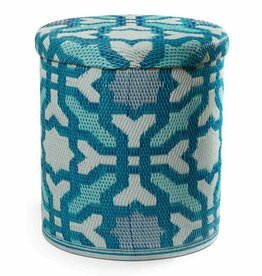 Eco-friendly turquoise green outdoor cushion Cancún made from recycled plastic. 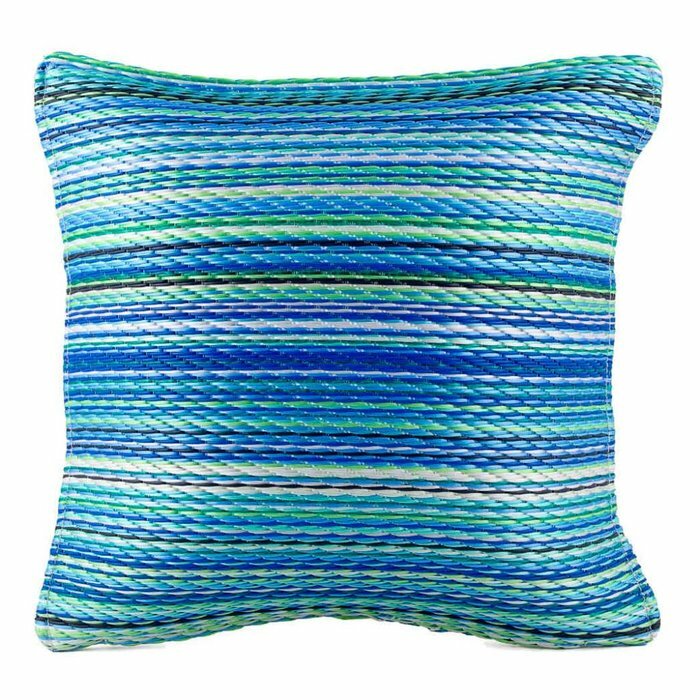 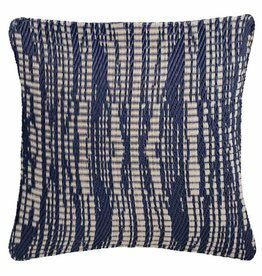 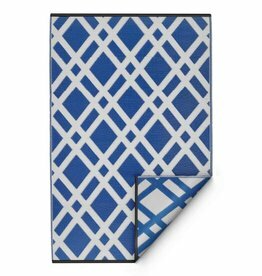 The handmade cushion is a beautiful accessory and brings a pop of colour to your terrace or balcony. 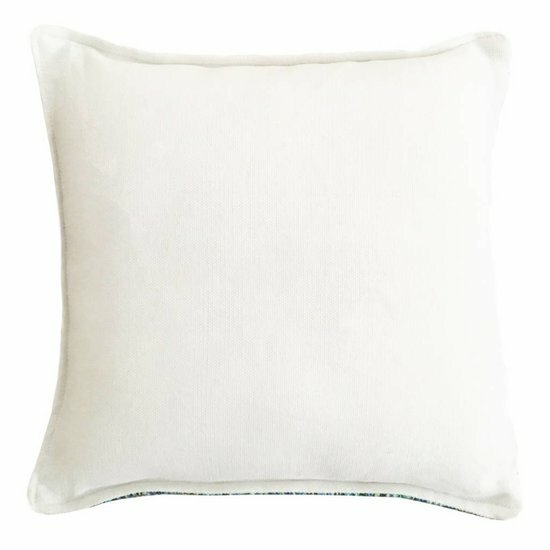 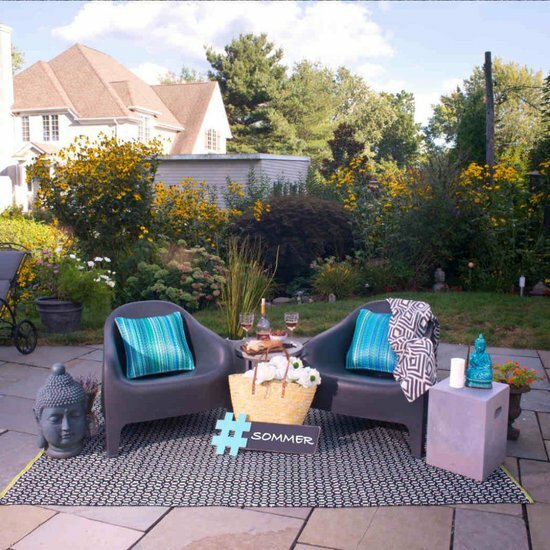 The weatherproof cushion is mould and mildew resistant as well as UV resistant to prevent sun damage. 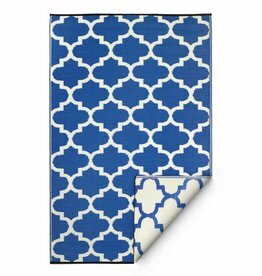 It is filled with soft polyester for added comfort and support which makes it a practical and durable accessory that is also easy to clean.